Daymond John is one of the popular and successful entrepreneurs. John is a television personality and motivational speaker. He has also made various investments and also an author and a writer. John's amazing marketing skills made him an inspiration and a motivational speaker. He is popularly known as the CEO and Founder of the clothing company FUBU which stands for For You By You. He is also known for being the part of ABC's series, Shark Tank. 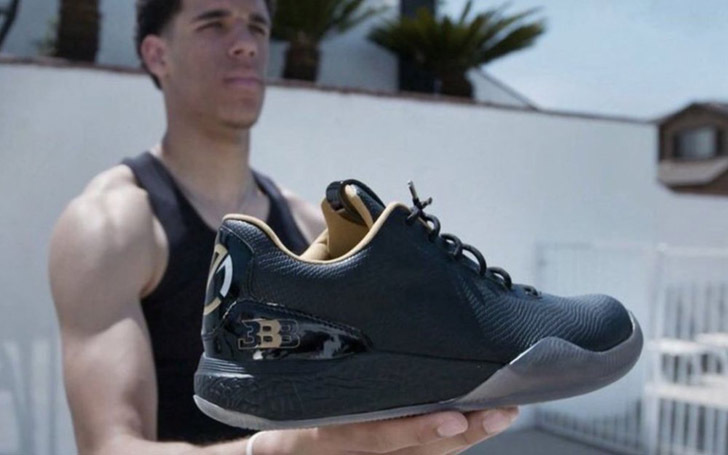 His business, investments, and endorsement helped him to accumulate eye-catching net worth. 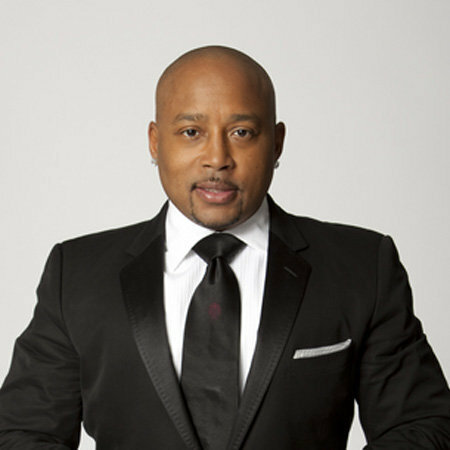 Daymond Garfield John was born on February 23, 1969, in Brooklyn, New York under the birth sign Pisces. John is the son of Garfield John and Margot John. He attended Bayside High School. During his schooling, John participated in a program which helped him to work full time, as a result, it helped him to develop his entrepreneurial spirit. Later, he started a commuter van service. Daymond John started his career with FUBU (For Us By Us), a clothing company. He started it in his mom's house in Queens. His mother supported him to start the business. Wool Hats tied fishing lines are realized by John that is sold around $20. He considered it that they are selling in over price. While he went to the next neighbor and looked around its price found that it is sold at $10 each. Initially, he and his mother mortgaged their house for $100k to generate capital for the business. John started his business making the logo of FUBU and made various types of Hockey jerseys, t-shirts and sweaters and collected higher order of it. Hence, from this, he started his early career and got a number of offers for its selling and enlarged his business. The way he elaborated his business itself was a unique concept of business formation within that he succeeded steps by steps. In between 1992-1994, John received an order of $300k and also an offer to participate in a fashion trade show, MAGIC. For the second order, he again mortgaged his mother's house. Later, FUBU made over $6 billion in global sales which helped it to get featured at the Smithsonian's National Museum of African-American History and Culture. Besides, he joined the cast of ABC's reality TV series, Shark Tank in 2009 where he along with four other business executives business listen to the business proposals and business pitches from the people. Later, they decide whether to invest or not in their projects. Initially, he declined the two proposals from the series. While working on the show, he also won an Emmy Award in 2016. Last season of #SharkTank was one for the books. - I’m excited to see what the entrepreneurs bring to the Tank for Season 10. What’s been your favorite deal so far? John then founded brand management, The Shark Group. He then started working with brands and celebrities including Pitbull to create revenue and brand extensions. His marketing skills and abilities made him a highly influential consultant and a motivational speaker of today's generation. Along with a motivational speaker, he is also an author of two best-selling books, Display of Power and The Brand Within. Moreover, John was also appointed as an ambassador to promote underserved entrepreneurs by former US president, Barack Obama. The net worth of the Shark Tank Satr, Daymond John, is $300 million as per Celebrity Net Worth whereas, he has an estimated net worth of $250 million according to The Richest. It can see a rise in his salary and net worth within the coming year compared to the previous years. He makes huge money from his business, investments, and from his other careers. John earns over $350 million from the sales of FUBU merchandise. Totally, his company made over $6 billion worldwide. On 6th August 2015, he invested $7.6 million in Shark Tank Project. John owns a luxurious house which consists of six bedrooms, a large swimming pool, antique fireplaces, rustic floors, and a beautiful view. He has a Rolls Royce worth $450k. He always wears a unique diamond earring worth $10k. I make sure that I don’t quit until I’ve got nothing left to give to my cause, my mission, my purpose. - If I’m not quitting, neither should you. Besides, John is the brand ambassador of Shopify, an e-commerce company. John is also an elite writer who has authored several books like The Power of Broke: How Empty Pockets, a Tight Budget, and a Hunger for Success Can Become Your Greatest Competitive Advantage which is priced $11.55 for Paperback. John is also involved with various social charity and events. Currently, he is involved with the Aids victims and programming for the various workshops and programs to address the Aids victims. He is apparently working and providing higher donation among health issues. Daymond John is the only child of his parents. Moving to his family life, he was raised up by his mother and grandfather within a healthy environment. He started his business with the new and innovative idea and concept and his mother were helping him side by side which shows that his parents are very supportive. Looking towards the love life of this successful businessman, John is not married yet. But he is engaged to his girlfriend Heather Taras in September 2016. The couple has a child name, Minka Jagger John who was born on March 2, 2016, before their marriage. He also has two daughters Yasmeen and Destiny from his previous relationship. John is a silent person; he loves to spend time listening to music during his free time. He has not disclosed the number of his children till today. He is not married yet. Besides, John is suffered from dyslexia, a reading disorder. Moreover, in 2017, he was diagnosed with stage II thyroid cancer. He then underwent surgery and removed the cancerous nodule successfully. John is not so active on social media but often uses Blog to express his ideas about being a successful business person. He is not found within Instagram till the date, yet hoping for his presence soon. Daymond John's height: he stands at 5ft 5 inch (1.69 m). Age: John is aged 50 years. He holds American nationality and his ethnicity is Mixed.